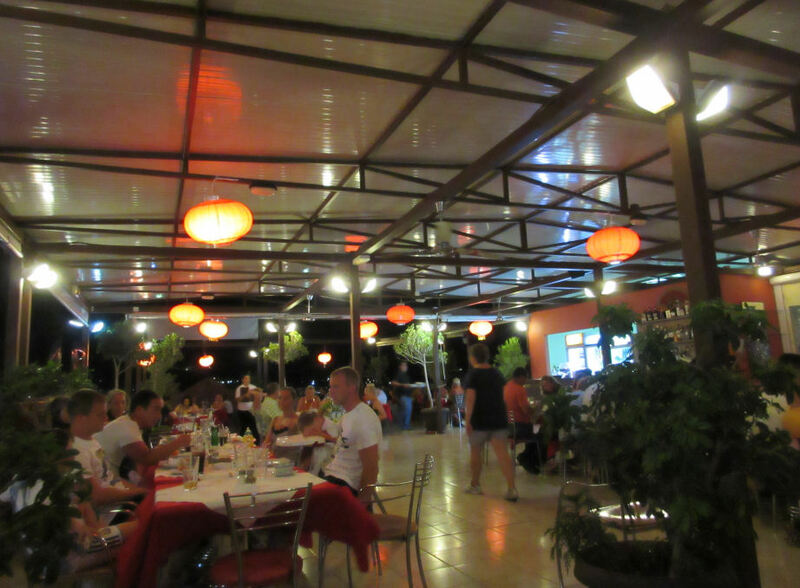 The Red Dragon is a large roof garden Chinese restaurant opposite Hellas Garden in the Main Street. The large red chinese lanterns are visible from a distance. You enter at street level and are shown to your table upstairs. 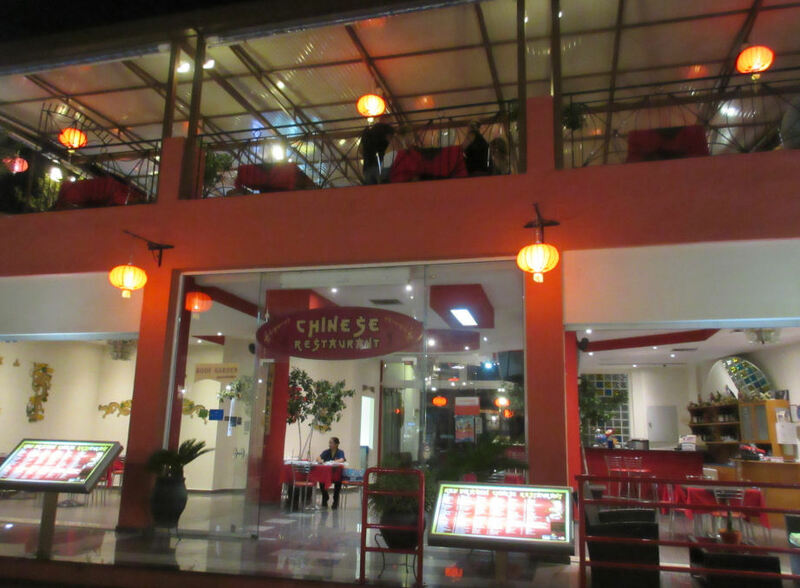 Many say the food here is better than most UK chinese restaurants, and we'd agree. The portion sizes are generous, there's a big menu, and the prices make this an excellent value Chinese meal compared to many restaurants in the UK. From your seat in here you'll be able to see Pefkos from a completely different perspective!